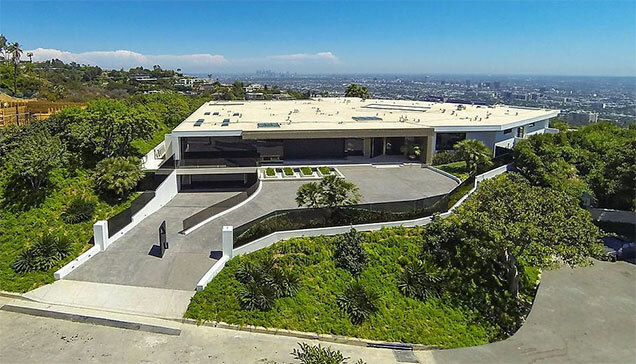 Luke Plunkett is forking over $70 million for this flawless home. It is possible that it is the most expensive home in Beverly Hills as we speak! World class views and A revolving door that looks like a wall; I wouldn’t mind being this guys friend. Plunkett even has his own wine cellar and a candy shop! After watch the video tour of the home, my only question is, how bad do you want to live somewhere like this ? This entry was posted in Uncategorized and tagged beverly hills, expensive homes, microsoft, minecraft, plunkett by admin. Bookmark the permalink.